As the #1 Direct Tiling Contractor in the country, TM Tiling Singapore offers an extensive range of tiling services including tile installation and renovation, tile repair, and waterproofing. We specialise in HDB BTO tiling works, renovation tiling, kitchen floor tiles, toilet renovation works, and also projects that deal with overlay tiles, floor tile repair, along with many others. With more than 10 years of tiling experience, you can only expect the best from our team of highly-skilled tile contractors having completed several tiling works in both residential (Landed, Condo, and HDB) and commercial areas. As a trusted and experienced tiling contractor, we pride ourselves with many delighted and satisfied customers as well as positive reviews. Need any kind of tiling work with reasonable pricing? Call us now at +65 6653 5655 or email us at enquiry@tmtiling.com. Our team of tiling experts will get back to you as soon as possible. 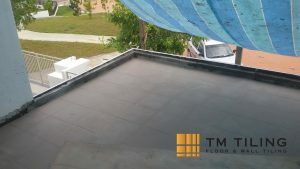 TM Tiling Singapore is the #1 Direct Tiler Contractor in the country offering reasonable pricing and quality workmanship. With more than 10 years of experience in the tiling industry, our trusted and dedicated tilers are experts in completing tiling works for homogeneous tiles, ceramic tiles, porcelain tiles, marble tiles, and all sorts of floor tiles materials. 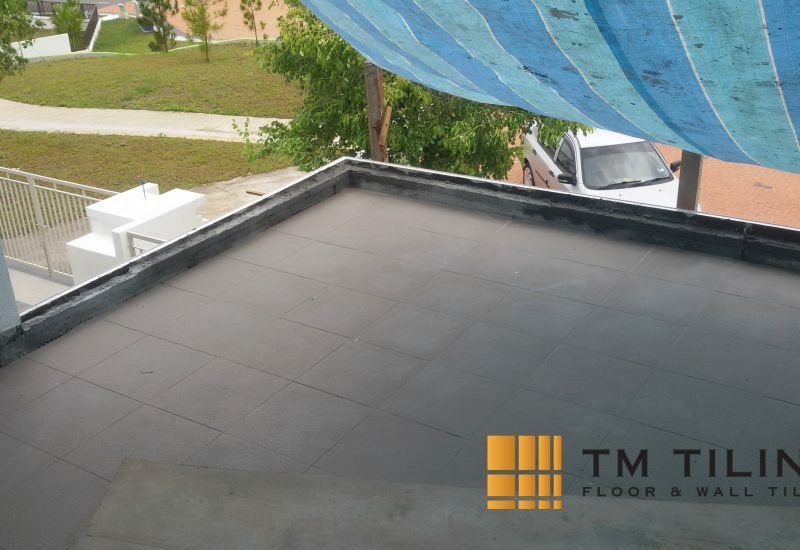 We specialise in HDB BTO tiling works, renovation tiling, kitchen floor tiles, toilet renovation works, and also projects that deal with overlay tiles, floor tile repair, and other tile installation services. For reasonable and fast quote for all your tiling needs, please call us at +65 6653 5655.